A team of twelve academic staff from three departments of the Middlesex University Faculty of Professional and Social Sciences have won the tender to edit the Work, Employment and Society (WES) journal for three years beginning January 2018. 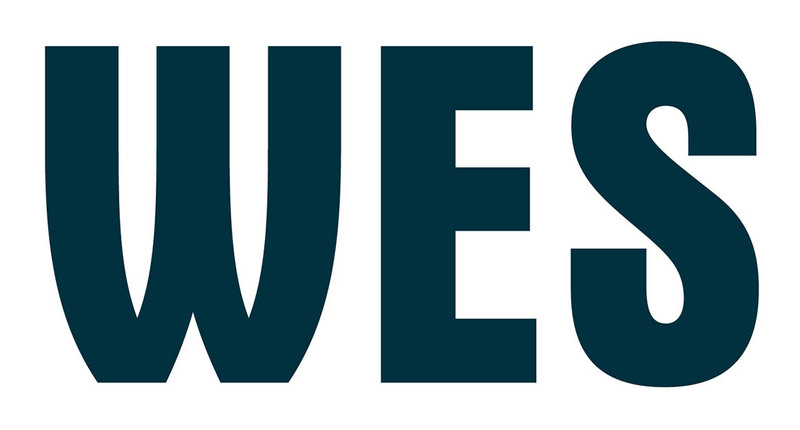 WES is a leading international peer-reviewed journal of the British Sociological Association, which publishes theoretically informed and original research on the sociology of work. Recently the journal has explored topics such as precarious work, inequality and solidarity. Dr Elizabeth Cotton is proud the team from Middlesex has been elected to take on such an important role. "We're delighted to take on this prestigious and exciting journal," she says. "WES holds a progressive and interdisciplinary space for academics that is very rare and we are committed to maintaining WES' scope and standards. We take very seriously our stewardship of the journal's reputation and we're working hard to establish ourselves as a team that can build on the work of the Editorial Board." The Middlesex University Editorial Team is committed to using their research experiences and networks to support high-quality sociological research that reflects working people's experiences.